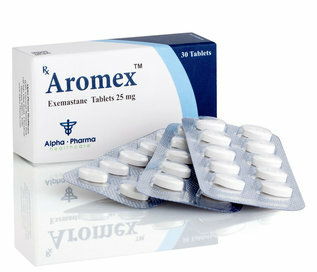 Anastor is a non-steroidal antiestrogenic drug from the Moldovan pharmacological company Vermodje. Prevention of fluid retention in the body and gynecomastia. 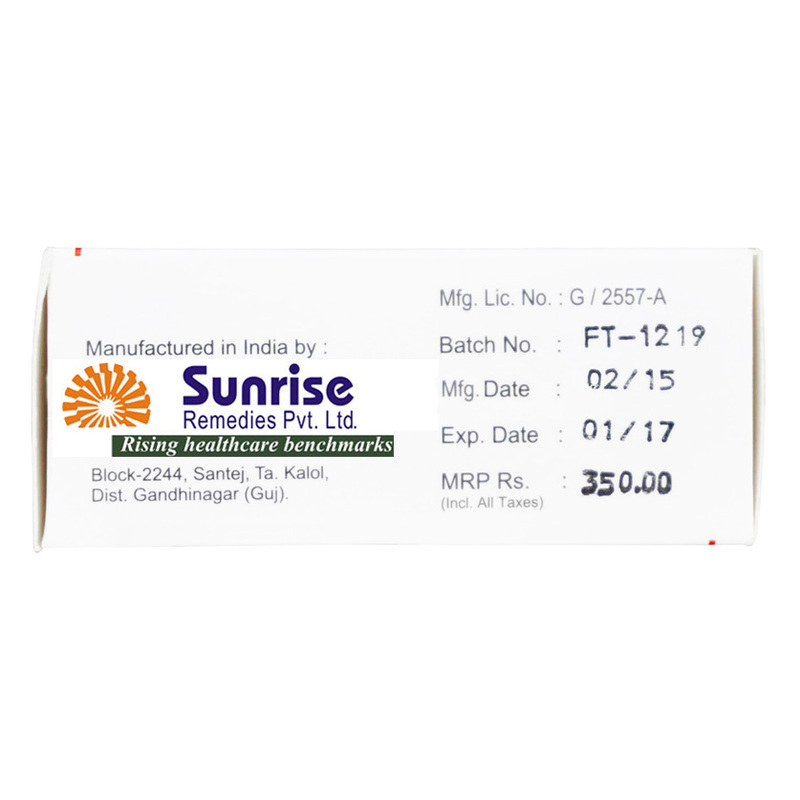 Anastor is most often used in bodybuilding jointly or as a PCT after a severe course of anabolic and androgenic buying steroids online. 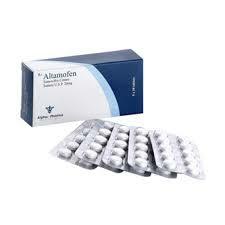 Deceleration of the development of diseases by reducing the amount of estrogens in the blood. How to take Anastover The Anastover Course lasts from 10 to 14 days and involves taking the drug at a dosage of 1 milligram per day. The active substance quickly enters the blood. If you take Anastorov on an empty stomach, the maximum concentration is observed after about 2 hours. With simultaneous intake of food, the rate of absorption decreases, but the amount of substance that enters the blood (ie bioavailability) remains unchanged. Approximately one week after the start of the drug, an equilibrium concentration in the blood is established. The course of the drug is sometimes accompanied by thinning of the hair, dryness of the mucous membrane of the urogenital zone, rash, diarrhea, vomiting, impaired liver function. 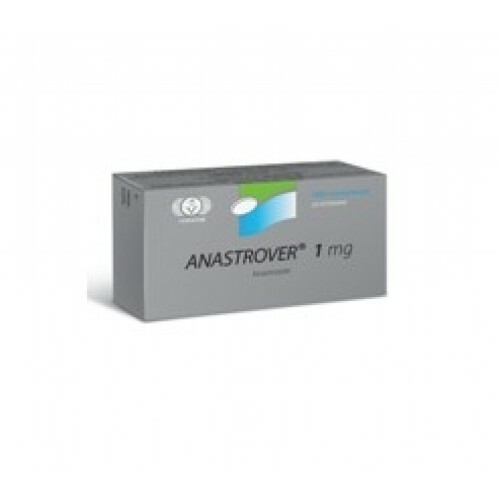 More information on how to take Anastor and its side effects can be found in the topic Anastrozole.